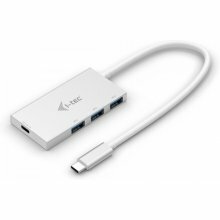 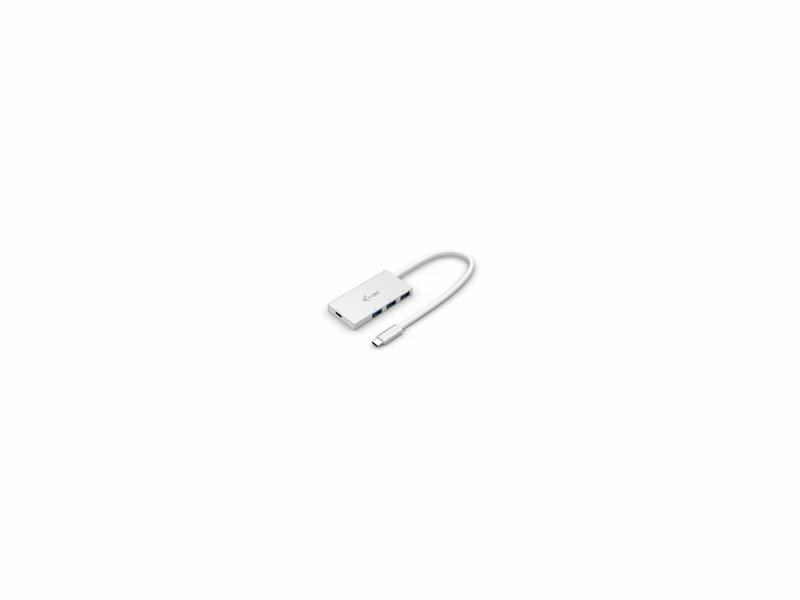 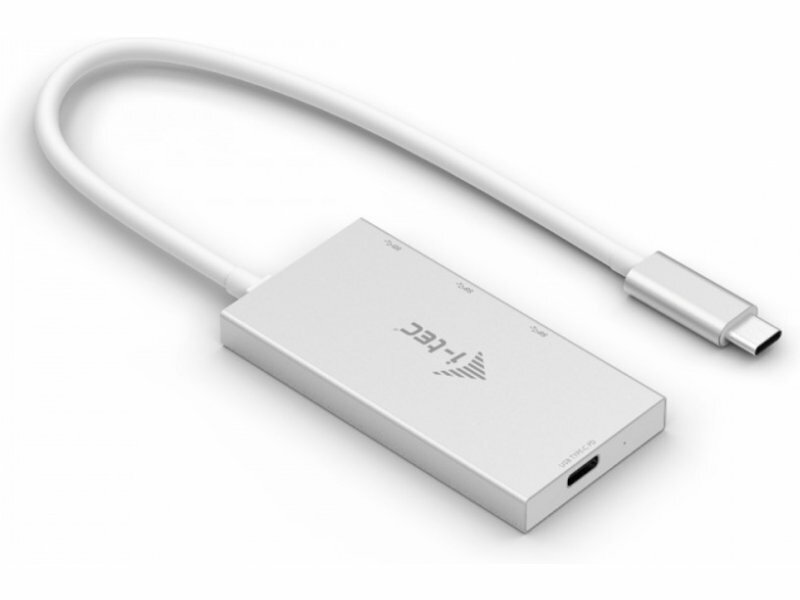 1x USB Type-C Power Delivery port with the profile 4 (max. 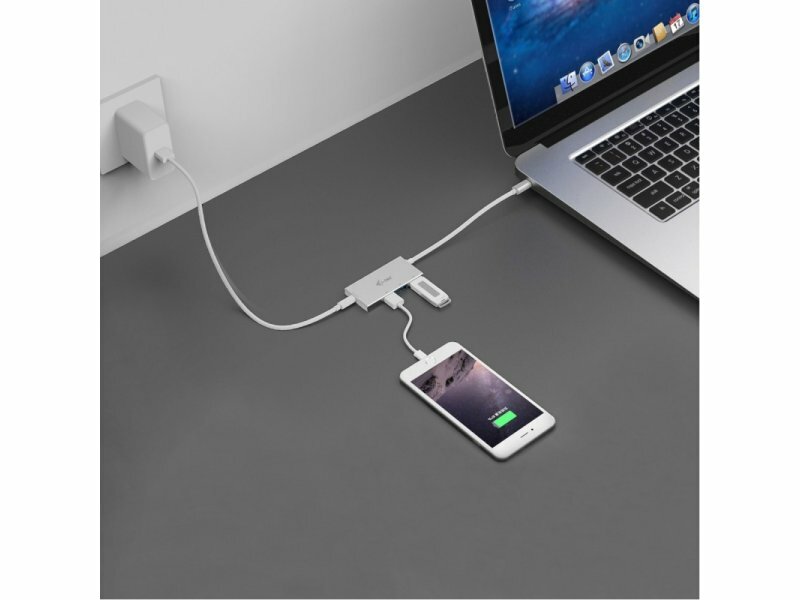 60W) for charging notebooks, tablets or smartphones with support for Power Delivery. 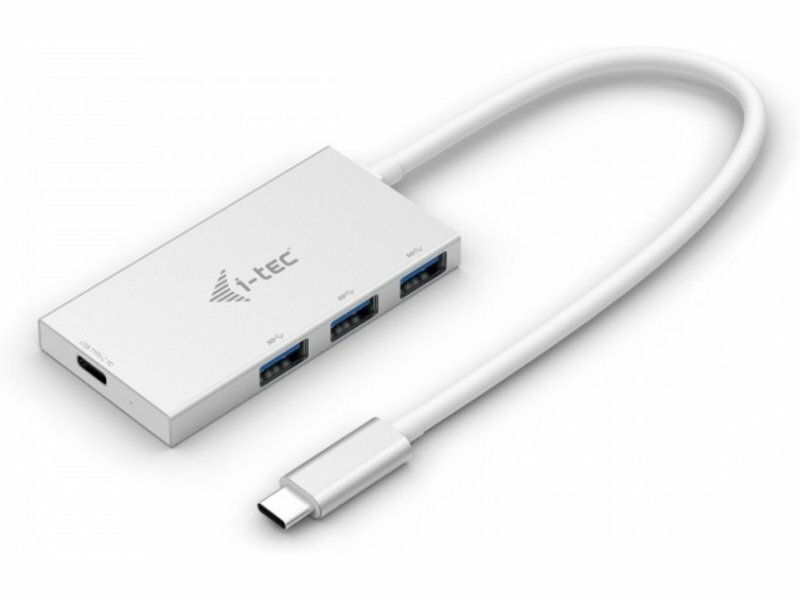 To this port you can connect an original or a universal AC power adapter with USB Type-C connector, it ensures the constant charging of your notebook, tablet or smartphone during your work.